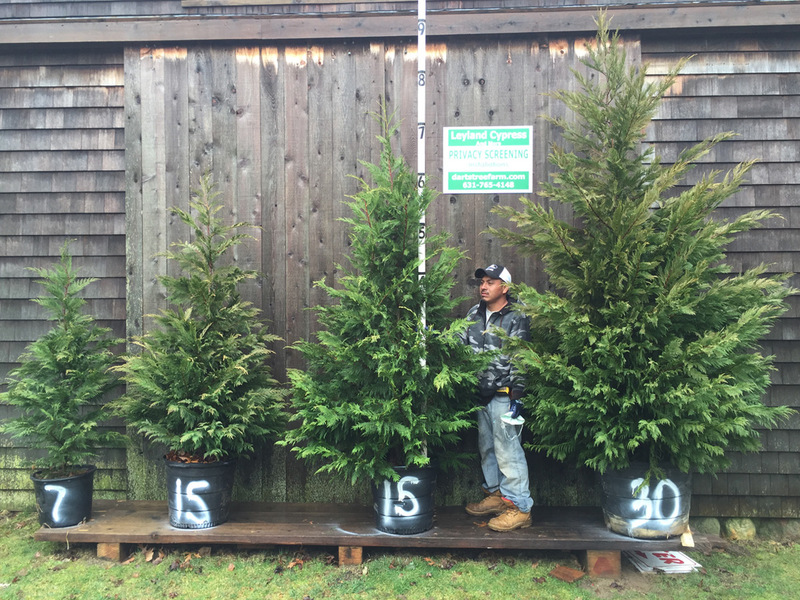 Limited availability on these hard to find salt tolerant 14-15ft Spartan Junipers. Call for pricing. 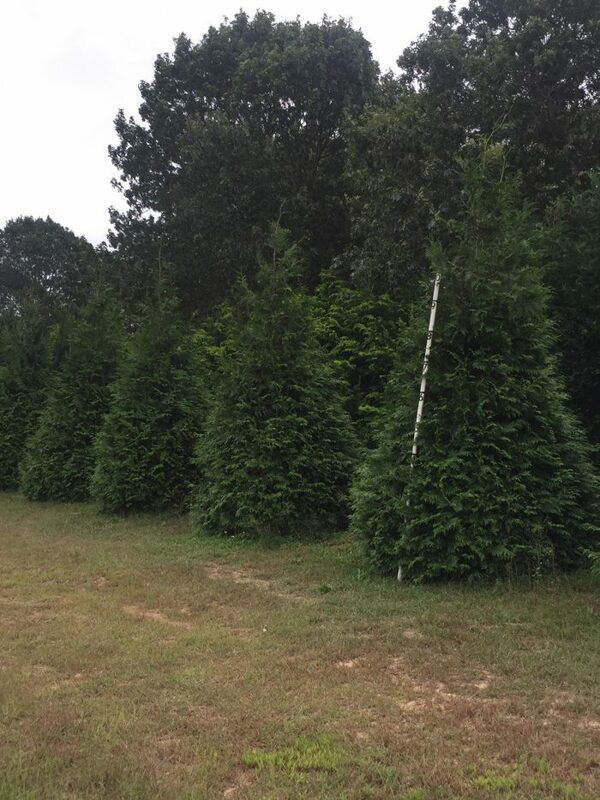 Super-heavy 14-16ft Thuja Green Giants. 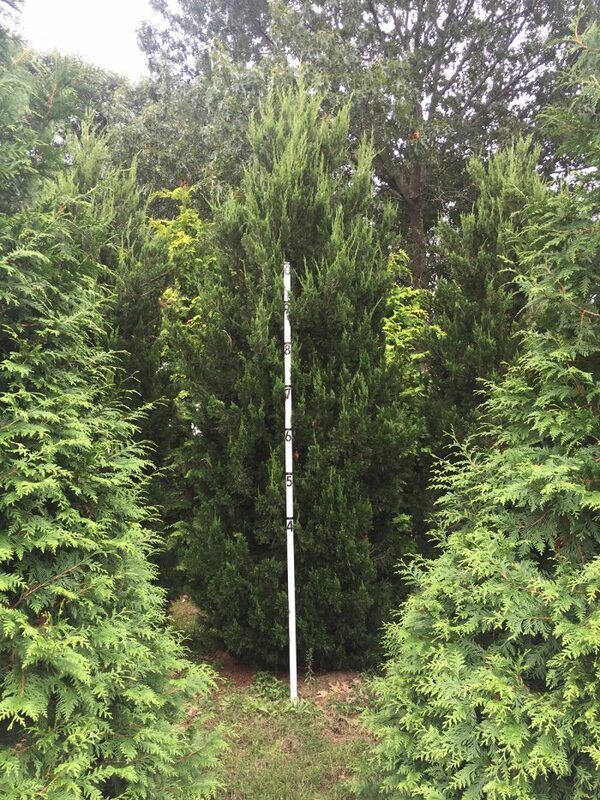 Estate Quality. Call for details and pricing.